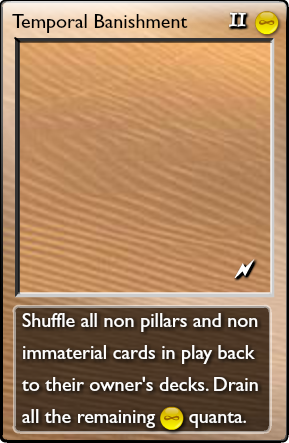 Shuffle all non pillars and non immaterial cards in play back to their owner's decks. 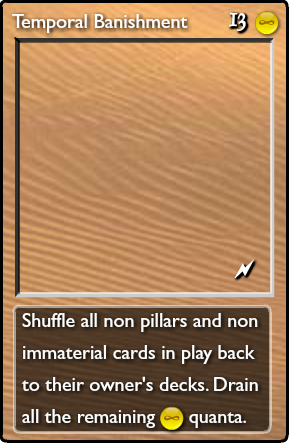 Drain all the remaining quanta. Every time a graboid evolves, an elemental gets his wings.